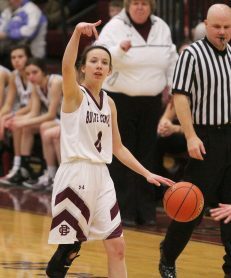 An emotional game was followed by what was likely an emotional locker room scene for the Butte Central girls as they defeated Belgrade 57-36 Tuesday night in a non-conference Class A high school girls’ basketball game at the Maroon Activities Center. It was the last game of the regular season for the Maroons and the last contest for their five seniors to be played in the arena. Their stay at BC included an undefeated state Class A championship season only one year ago. The MAC opened in 2005 while Don Peoples Jr., Mollie’s dad, was the head coach of the program in addition to his duties of head football coach, a position he still holds. Mollie Peoples followed two sisters and a brother through the doors of the arena and into the sports history of Butte Central. The other seniors are Emily St. John, Caleigh Mullaney, TzuChen “V” Lin and Corbyn Holm. The door leaving the locker room seemed to be a little heavier to their push this time when they emerged into the hallway. The Butte Central seniors and their parents were honored in a pre-game ceremony. Twice, the Maroons held Belgrade without a field goal for a quarter, using a 2-3 zone defense that rattled the Panthers into an 0-for-14 performance in the second quarter, and 0-for-7 in the fourth. Belgrade tallied two points in the second and four in the fourth, all on free throws. “Crazy isn’t it?” Murphy asked rhetorically and without explanation. This BC season has been successful, too. 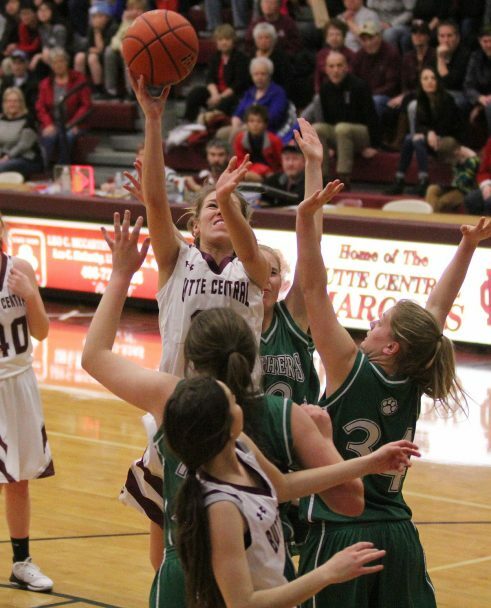 The win closed out a 13-5 regular season for Butte Central. Belgrade is 10-7. St. John led the Maroons with 16 points with the rest of the register well-balanced. Holm and junior Olivia Bolton scored eight points each, Peoples tallied seven, sophomore Tricia Joyce six on a pair of 3-point shots, and junior Kloie Thatcher, Mullaney and sophomore Bella Sorini each wound up with four points. Lin, freshman Cassidy Strizic, sophomore Shea Davis and freshman Emma Keeley also played. The Butte Central blitz in the second quarter put the victory on ice. The Panthers had taken a 17-15 lead at the first-quaurter buzzer on a rebound basket by Kiah Hohenstein. The Maroons tore up the place for the first 18 points of the second frame. They outscored Belgrade 20-2 in the stanza. Peoples started the surge with a rebound and basket, then St. John scored five straight points on a rebound she turned into a basket-and-one play, and then muscled in a shot from underneath. Mullaney took a pass from St. John for a layup before St. John scored again. Bolton stole a pass for a layup, St. John was fouled on a drive and sank both free throws and Joyce capped the spree with a 3. Belgrade finally got on the second-quarter board with two free throws by standout Shania Neubauer and Bolton closed the half with a bucket. Butte Central’s explosion created a 35-19 halftime bulge. 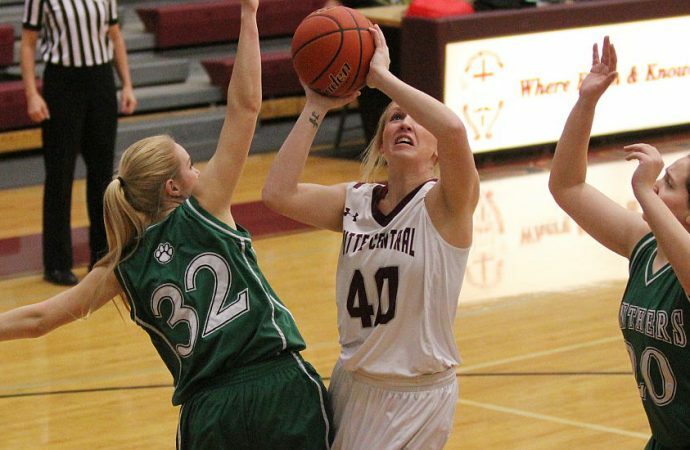 The Panthers crept back some in the third quarter and trailed only by 10 points, 42-32, as the fourth frame started. Neubauer, Krista Brown led the Belgrade attack in the third, thanks in large part to the prolific rebounding by 5-foot-10 sophomore Bailey Christensen. She boarded five rebounds in the first four minutes of the second half and finished with a game-high 12. Hannah Gee meshed a free throw to whittle the BC lead to a point, 42-33, in the first minute of the fourth quarter. 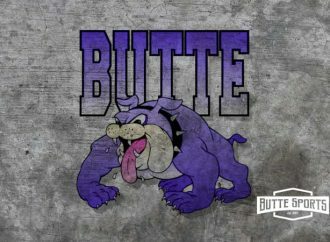 Butte Central, though, sizzled for 13 straight unanswered points and the challenge was doused. Thatcher, Peoples and Bolton each canned a 3-pointer in the run. Even though the plan didn’t really materialize, the one to let the seniors play out their last home appearance, Murphy was still pleased with the turn of events. “I thought our bench played really well,” she said. “Bolton, Joyce and Sorini all came in tonight and gave us big moments. “This game was helpful for us for our (Western A) divisional in that more kids played tonight. Bella got to play quite a bit more than she had been recently. I really did think our seniors did a good job, but you also have get your younger kids ready to play. This game helped with that. The Western A SuperDivisional will be held Feb. 22-25 in Hamilton. 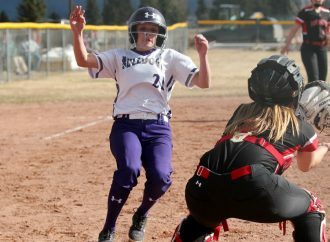 The top four teams will advance to the state Class A tournament, scheduled for March 2-4 in the Butte Civic Center. Neubauer led the Belgrade with 13 points and Brown was next-high with nine. Neubauer has signed to play volleyball with Montana State-Northern. 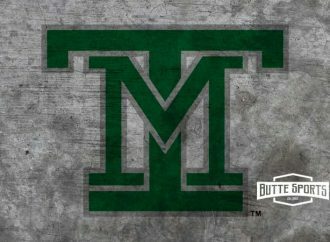 Peoples will join the Montana Tech basketball program next year, and Holm will embark on a college volleyball career at Presentation College. BELGRADE (10-7) — Shania Neubauer 5-11 3-4 13, Bailey Christensen 0-4 0-0 0, Gabby Weber 1-6 1-2 3, Hannah Gee 1-5 1-2 3, Krista Brown 4-6 11 9, Pipi Eitel 0-3 0-0 0, Kiah Hohenstein 1-8 2-2 4, Ashley Sendon 1-1 0-0 2, Alexa Deming 0-0 0-0 0, Samantha Flikkema 0-2 2-2 2, McKayla Carlson 0-1 0-0 0, Alysa Henry 0-0 0-0 0. Totals 13-47 10-13 36. 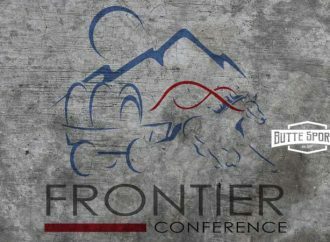 BUTTE CENTRAL (13-5) — Kloie Thatcher 1-1 1-2 4, Corbyn Holm 3-8 2-3 8, Caleigh Mullaney 2-7 0-0 4, Emily St. John 5-7 6-6 16, Mollie Peoples 3-10 0-0 7, Olivia Bolton 3-6 1-3 8, Tricia Joyce 2-6 0-0 6, Bella Sorini 1-3 2-4 4, TzuChen Lin 0-2 0-0 0, Cassidy Strizic 0-0 0-0 0, Shea Davis 0-0 0-0 0, Emma Keeley 0-0 0-0 0. Totals 20-50 12-18 57. 3-point goals — Belgrade 0-8 (Neubauer 0-2, Weber 0-1, Gee 0-3, Hohenstein 0-2), BC 5-15 (Thatcher 1-1, St John 0-1, Peoples 1-4, Bolton 1-4, Joyce 2-3, Sorini 0-2). Fouled out — none. Total fouls — Belgrade 15, BC 13. Technicals — none. Rebounds — Belgrade 37 (Christensen 12), BC 31 (Peoples 9). Blocks — Belgrade 4 (Christensen 2), BC 1 (St. John). Assists — Belgrade 8 (Gee 3), BC 13 (Peoples 5, St. John 4). Steals — Belgrade 5 (Neubauer 2), BC 12 (Bolton 5, Holm 2). Turnovers — Belgrade 23, BC 15.